PS4 and Xbox One aren’t even five years old yet, and there is already a lot of talk about their successors. With PS4 Pro and Xbox One X, both consoles have already taken the first step in this direction and there have already been initial rumors that chips for PS5 may be in mass production plants. 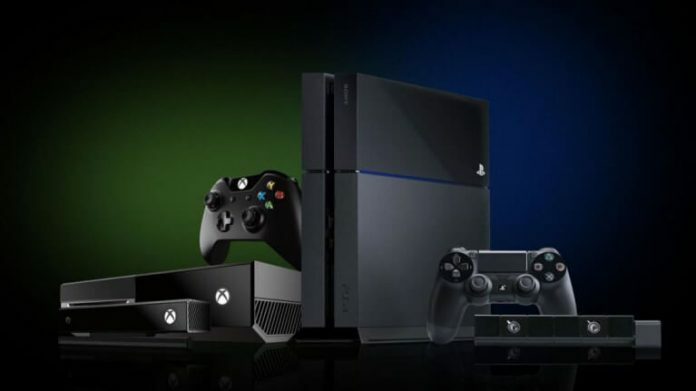 However, Matt Pettit says that the next generation of consoles will not be quite as fast. The producer of Defiance 2050 explains that he hopes that both PS4 and Xbox One will remain current for a while to allow developers to reach their full potential. My biggest hope for the current generation of consoles is that it will last longer so that we can take full advantage of their computing power and my expectation of the next generation is innovation. To leap what the Xbox One X currently enables, technology in gaming would have to evolve to offer something that is not just a small technical improvement. I, therefore, believe that the current generation will last longer than the past, which is great for development. When will next Xbox and PlayStation 5 be released? Despite the short lifespan of the PS4 (Pro) and Xbox One (X), the question of when the next generation will start has been on our minds for quite some time. Over the past few months, analysts and developers, in particular, have spoken out about a possible successor to PlayStation 4. First and foremost the well-known industry analyst Michael Pachter, who has already stated several times that he does not estimate a release of PS5 before 2020. But in April 2018 he confirmed his assumption again, and Mat Piscatella of the National Purchase Diary (NPD) also supports this statement on PS5, while rumors have been spread that “early” DevKits for a PS4 successor are already in circulation and others suggesting an 8-core CPU. So the rumor mill is bubbling, but it is not surprising that there is a lack of concrete statements. As with the analysts, Matt Pettit’s comments refer to assumptions and hopes and should, therefore, be treated with caution.